If post modernist Rioja exists, then this is the star. Tightly wound and elegant, showing absolutely no signs of over ripeness, excessive extraction or lofty oak treatment. Naked yet intense, this beauty is destined for greatness. Sourced from a single vineyard in Rioja Alavesa, this set a new benchmark for Olivier Riviere. Amazingly aromatic and tightly structured, the Eusebio will require patience in order to realized its true potential. Aged for 24 months in mostly neutral barrels, its acidic profile and red fruit flavors offer connoisseurs a new beginning from this renowned wine producing region. When exploring Rioja in recent years, plenty of “modern” wines are being released, offering internationalized flavors, dominated by toasty oak and rich fruits, but limited amounts of what we aim for; sincerity and a true sense of place. 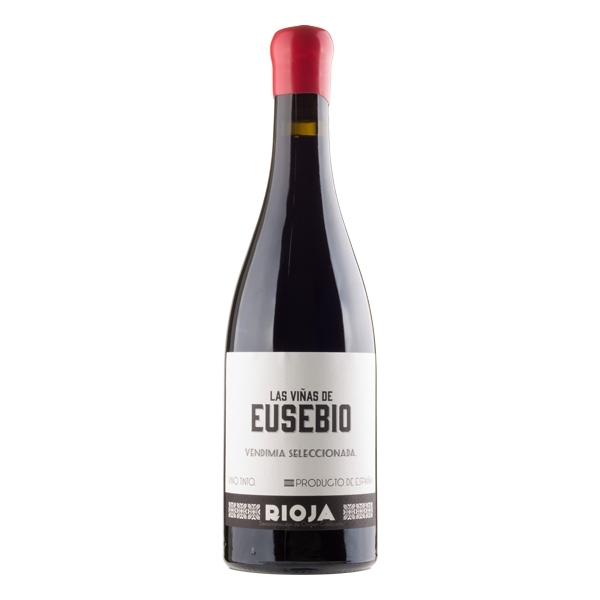 Las Vinas de Eusebio offers just that in spades.